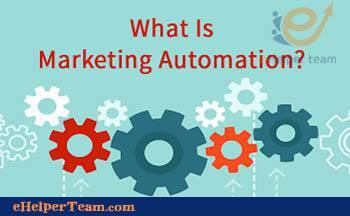 To learn more about marketing automation and strategies. 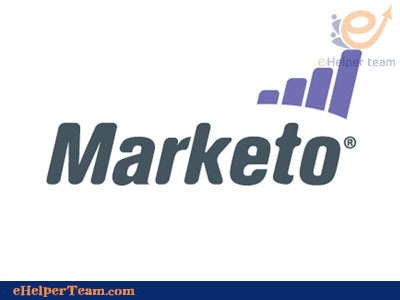 It refers to the software and this exists for the purpose of automating marketing actions. Many marketing departments need to automate repeated tasks such as social media, emails and other website actions. Its technology facilitates these tasks. the business world which becoming far too complex, with too fast.